Let us help you share your story. Sure Media Group is a communications firm offering custom solutions that amplify your ideas and reinforce your brand vision. We offer communications solutions that include traditional public relations to innovative social media, marketing and event support. 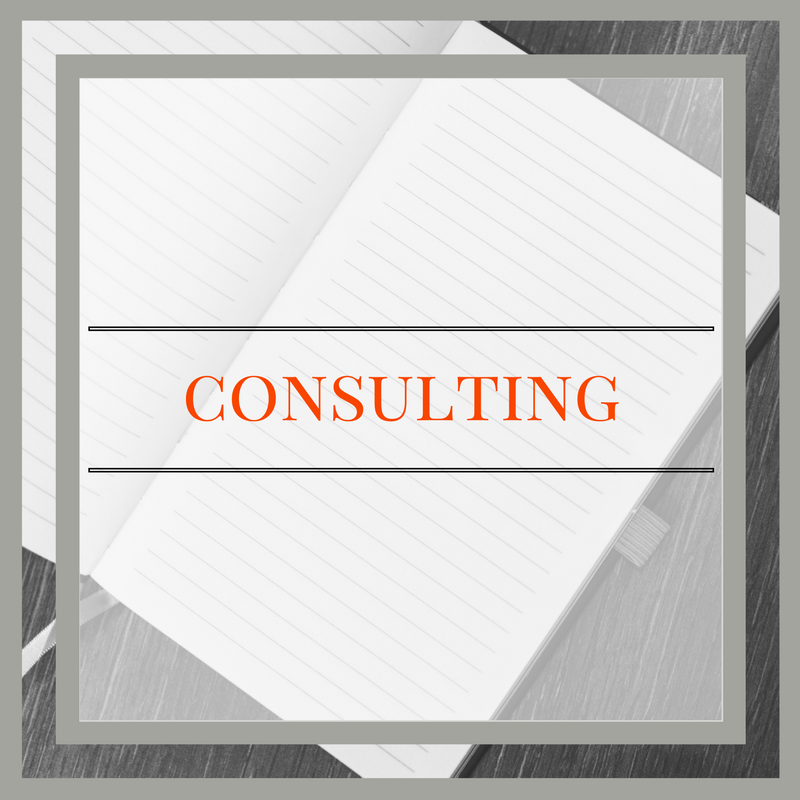 Through our extensive experience, we provide strategic counsel to help assure you're making the best decisions to continue building a thriving business. If you're looking to use relationships to enhance your vision, we help you build and manage those relationships to develop partnerships .